Why are your child’s first set of teeth so important (aren’t they just going to lose them anyway?) and how can you ensure optimal oral health for your child? Despite the fact your child’s first set of teeth are temporary, the impacts of how you implement the care of these teeth are life-long. Let’s start with why your child’s teeth are important. 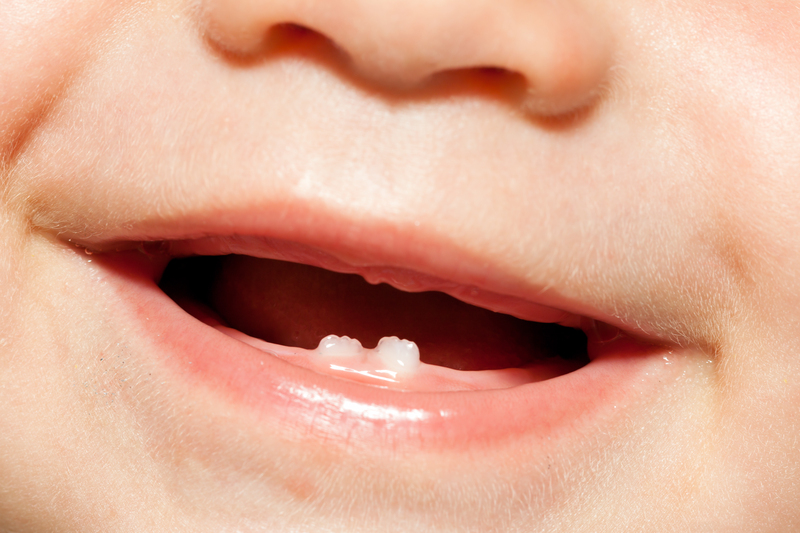 Despite their first set being temporary, baby teeth play an essential role in your child’s development. These teeth not only assist with eating and speech development, but early loss can also affect the spacing of their adult teeth (possibly resulting in the need for orthodontic treatment). Despite growing community awareness of early childhood tooth decay, alarmingly the statistics are still on the rise. What’s more interesting, is some of the culprits causing this decay aren’t what you’d expect. So what causes early childhood tooth decay? Yes, this includes all those tasty treats of fruit you provide throughout the day. The mouth doesn’t have the ability to tell the difference between processed sugars and the sugars that naturally make up fruit. Starchy foods and drinks can also have a negative impact on your oral health. Yoghurts, which are also commonly considered a “safe food” can contain up to 6 teaspoons of sugar (if they’re a flavoured variety), and confectionary companies have marketing down pat with claims such as “no added sugar” or “all natural”. If you use a bottle filled with juice (or milk) to help settle your child to sleep or while out shopping, this could also be detrimental. Bottles may “leak” the drink into your child’s mouth regardless of active sucking, which could lead to pooling around the teeth (and eventually tooth decay). Acid attacks last up to 20 minutes, so if the liquid isn’t immediately swallowed this is essentially an ongoing acid attack. How can I prevent childhood tooth decay? So what is the 5:2 rule? It essentially stands for “5 meals and 2 snacks a day”. The teeth are naturally created to be able to withstand 5 acid attacks a day. This means implementing a breakfast, morning tea, lunch, afternoon tea and dinner rule. If planned carefully these meals should be plentiful for helping sustain your child’s dietary needs. Just remember there is nothing wrong with your child being hungry for dinner. Fluoride assists in trapping calcium particles in the enamel of the tooth prior to rehardening the tooth. This helps protect the tooth from damage and restore enamel strength; a pea-size amount is adequate for a child. You should be brushing your child’s teeth as soon as the first tooth erupts, and continue brushing for them until they are 8, as a child’s dexterity to continue brushing for the whole 2 minutes is not sufficient until this age. In conjunction with the above tips, we recommend organising your child’s first dental appointment either by the time they are 12 months old, or by the time they have their first tooth. This helps your child become accustomed to the dentist, and will help stop tooth decay in its tracks. Prevention is better than a cure, if you are looking for a child-friendly dentist contact G Dental to arrange your consultation.